Last week, 38-year-old American actor Lee Pace kind of came out when a W magazine interviewer asked about his sexual orientation. 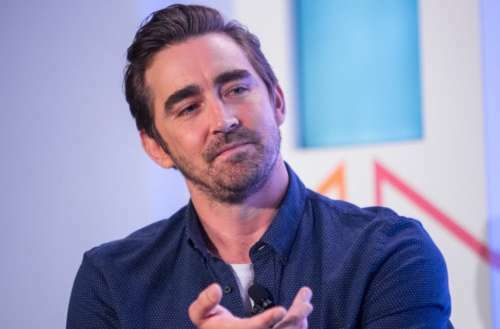 While stating that he has dated men and women, Pace responded, “I find your question intrusive.” It was a weird response for an actor who in the same interview discussed the importance of his starring in gay stage plays. 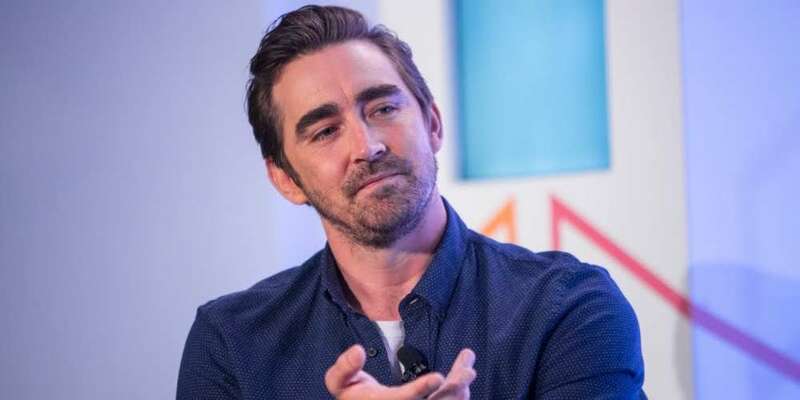 But now, Pace has called himself “a member of the queer community,” finally owning up to his initial Lee Pace coming out comment rather than brushing it off as a rude detail. Did he find the question as intrusive as this gay kiss he once shared onscreen? As a member of the queer community, I understand the importance of living openly, being counted, and happily owning who I am. That’s how I’ve always lived my life… just as it’s been important to me to portray queer characters with dignity for my entire career: A Soldier’s Girl (Showtime. 2003). The Normal Heart (Broadway. 2011). Halt and Catch Fire (AMC. 2014-2017). Angels in America. (Broadway. NOW.) Onward, with Pride. Pace has played bisexual genius Joe McMillan in the AMC drama series Halt and Catch Fire, has starred in the Larry Kramer HIV-centered stage play The Normal Heart, and plays closeted Republican Mormon Joe Pitt in the Broadway production of the two-part Tony Kushner gay fantasia Angels in America. His visibility and playing of gay and bi roles makes his being open about his sexuality especially important. What do you think of Lee Pace coming out? Sound off in the comments.